You can resell the in-game cards you don’t want to keep for crystals. This process is called “crystallization”. 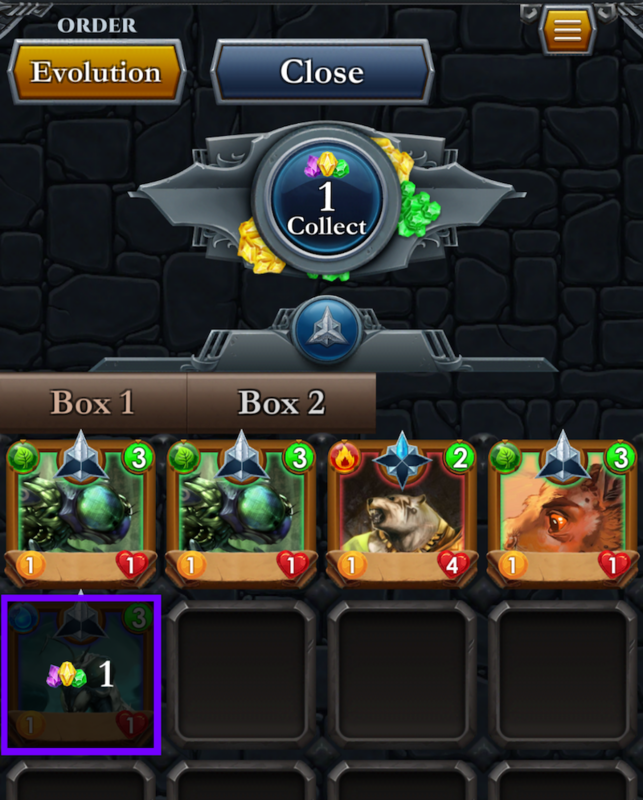 To crystallize some cards, go to the team screen and tap the "crystallize" button. Then select the cards you want to crystallize and press "collect".